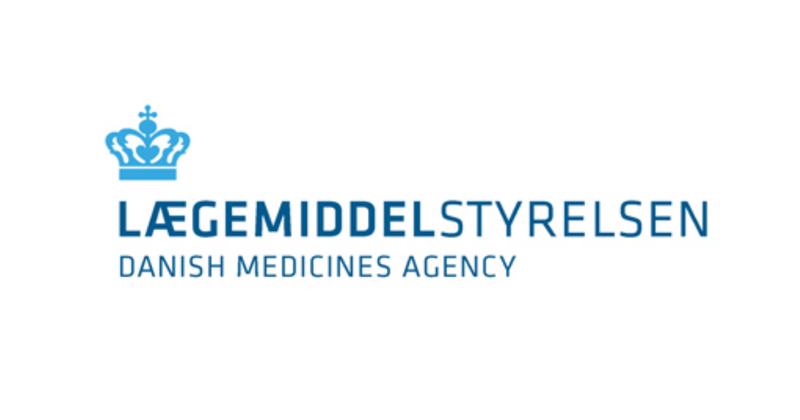 The Danish Medicines Agency's reassessment procedure is described in our guideline on the periodic reassessment of the reimbursement status of medicines (in Danish only). The discussions were held at the meetings of the Reimbursement Committee on 22 June and 17 August 2004 and concerned the establishment of the procedure for setting the framework for regular reassessments of the reimbursement status of medicinal products, including an identification of the elements that may form part of the reassessments and how the relevant parties can best be involved in the establishment of this procedure. The discussions resulted in a proposal for the elements to form part of the reassessments. The members of the Reimbursement Committee also participated in the meeting. The proposal was subsequently revised to reflect the views that were presented at the meeting or were later received from the interested parties, and which were within the framework of the intentions of the Reimbursement Committee and the Act in respect of periodic reassessment of the reimbursement status of medicinal products. The revised proposal is now described in ”Guideline on the periodic reassessment of the reimbursement status of medicines (in Danish only)".